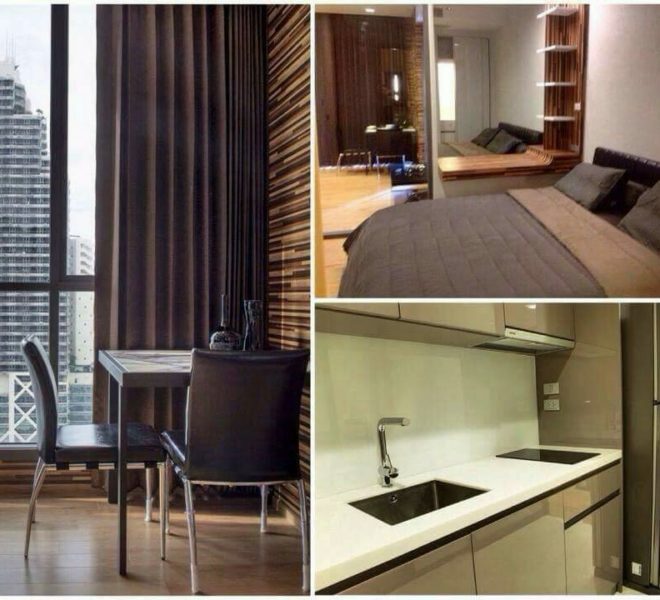 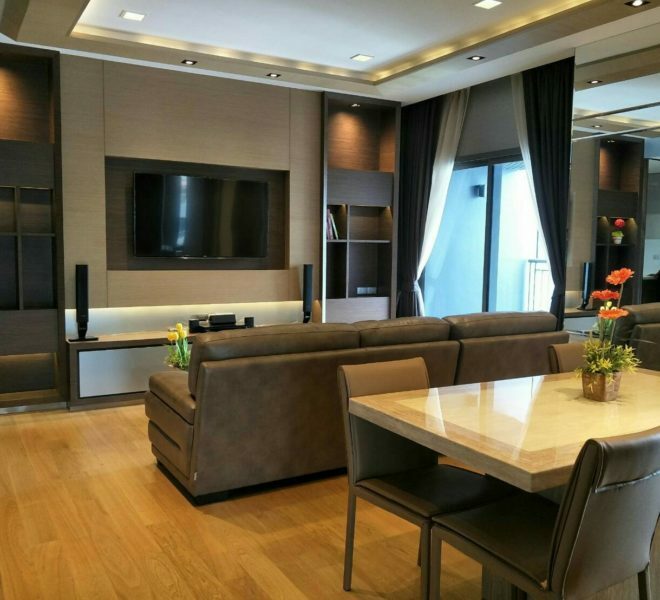 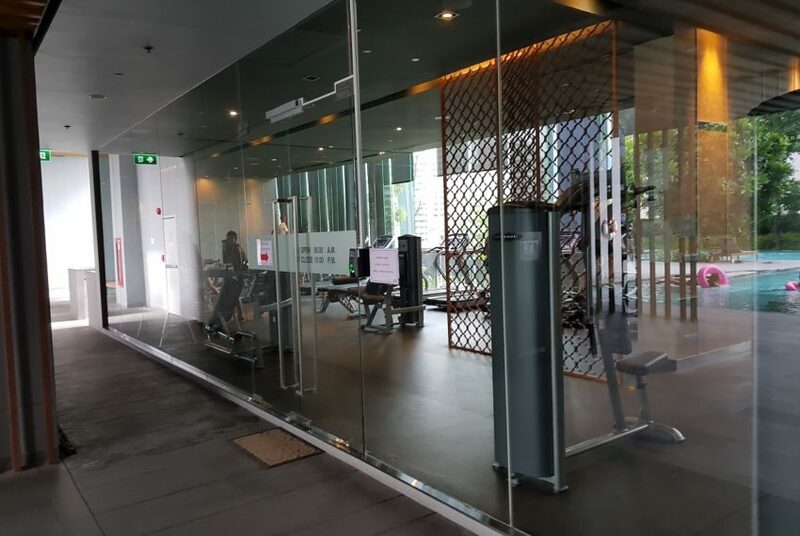 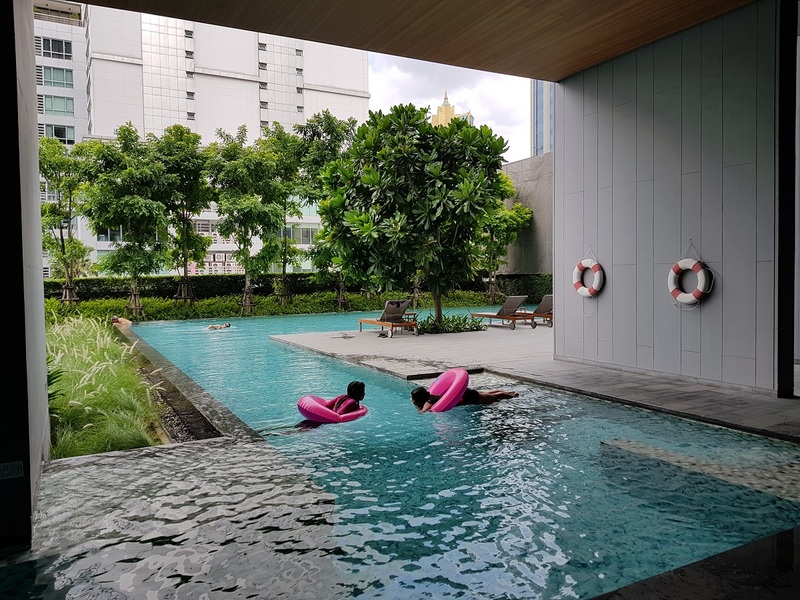 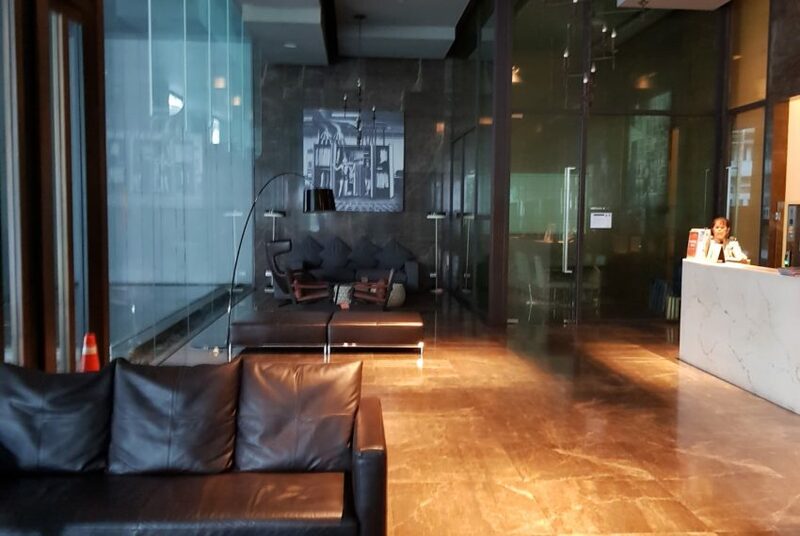 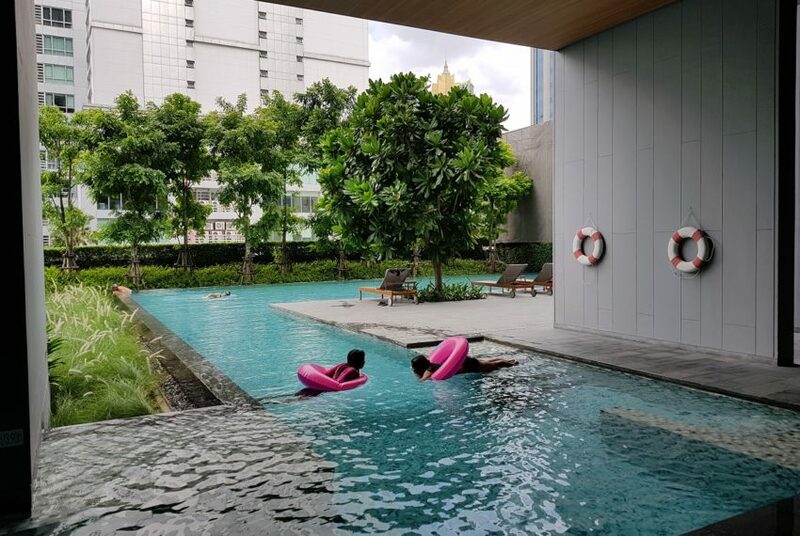 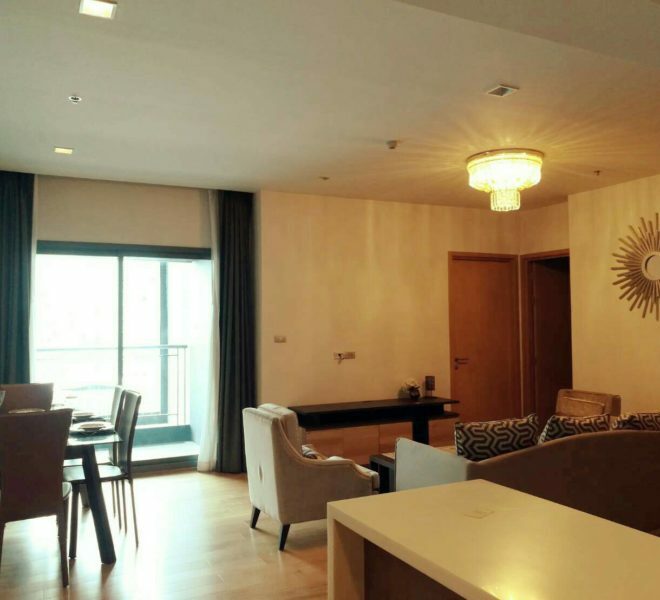 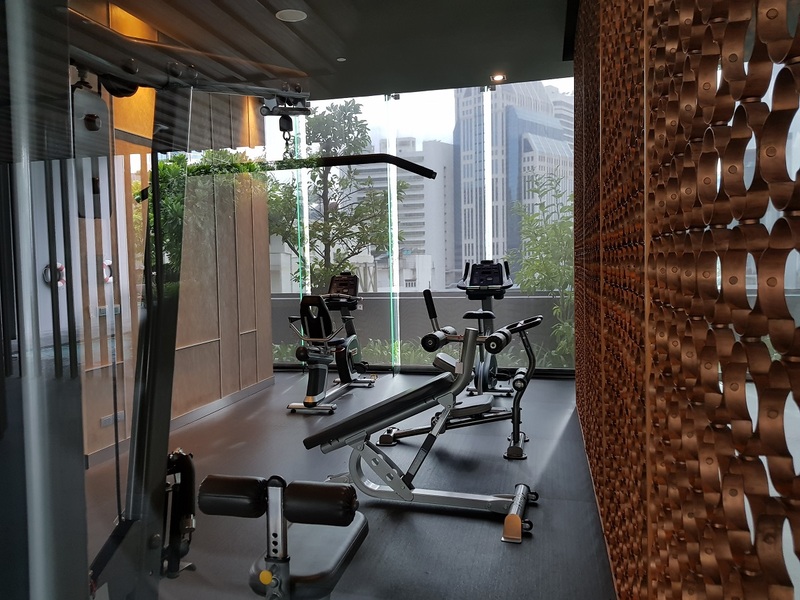 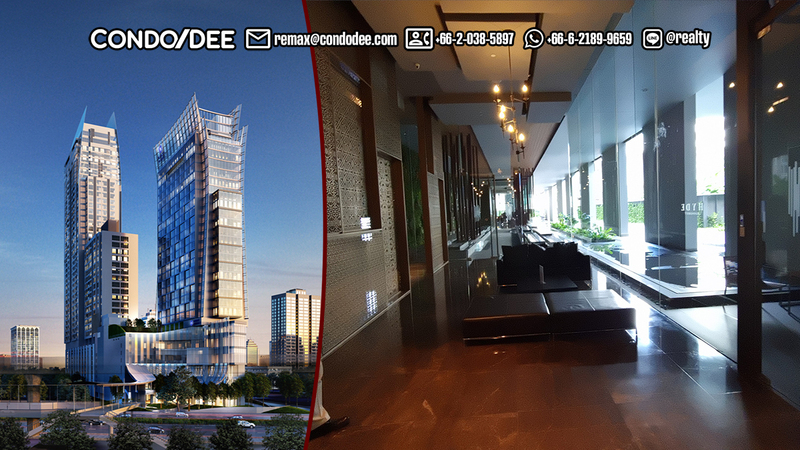 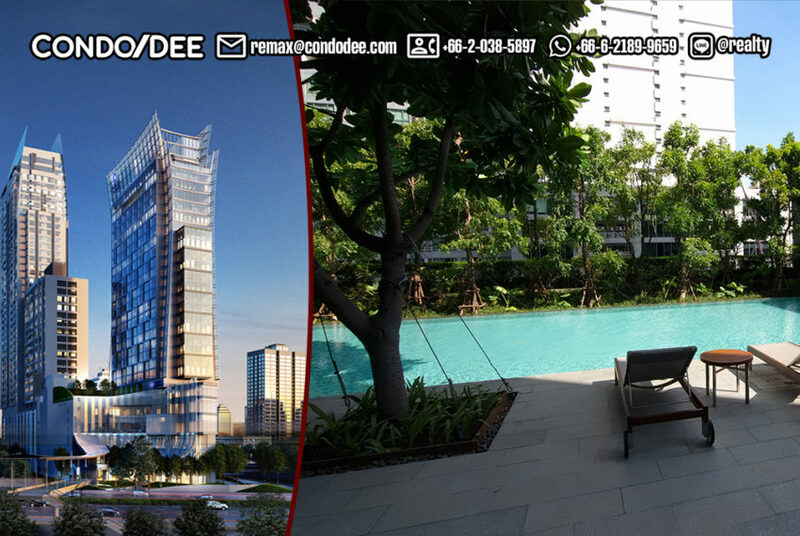 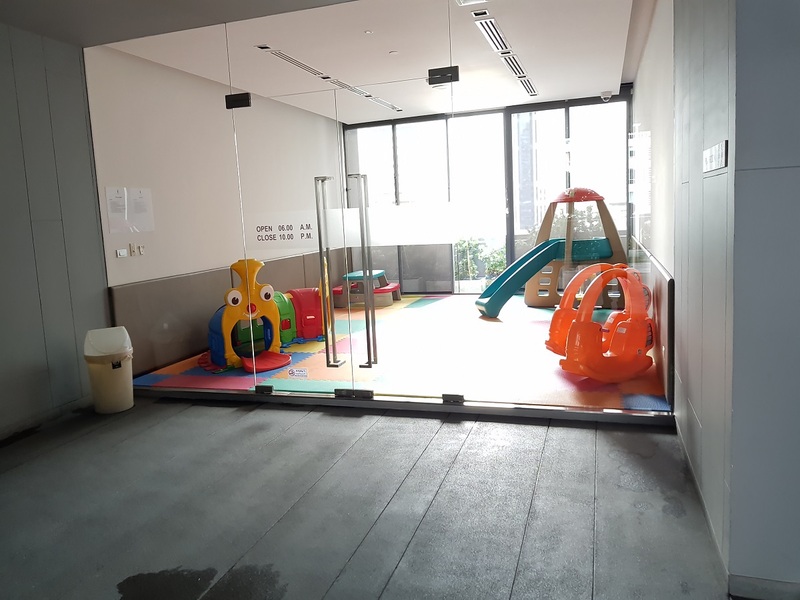 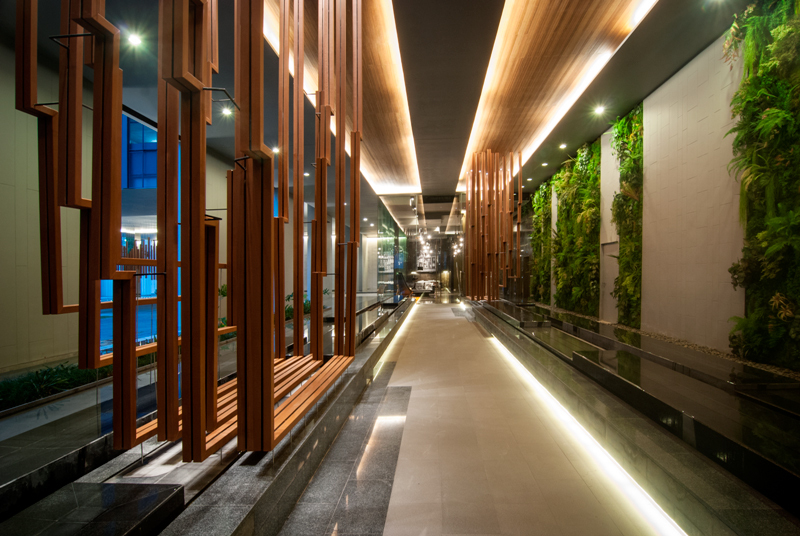 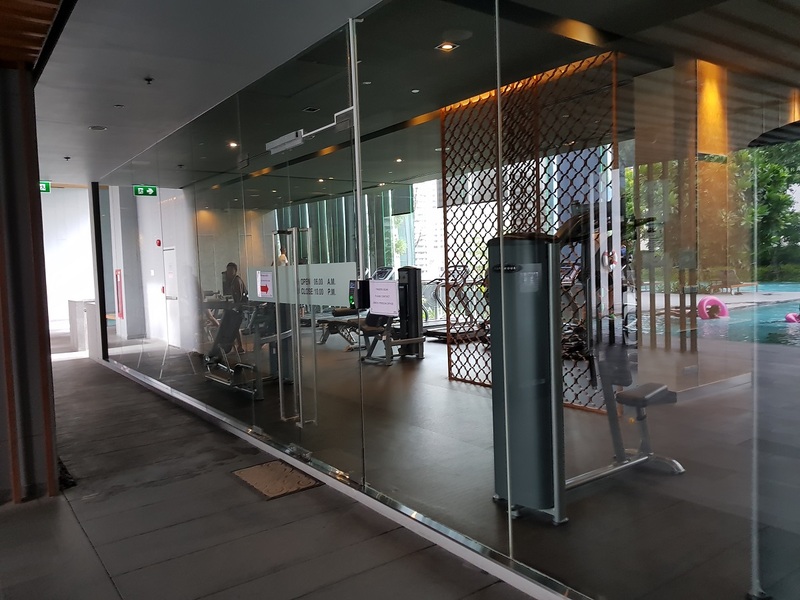 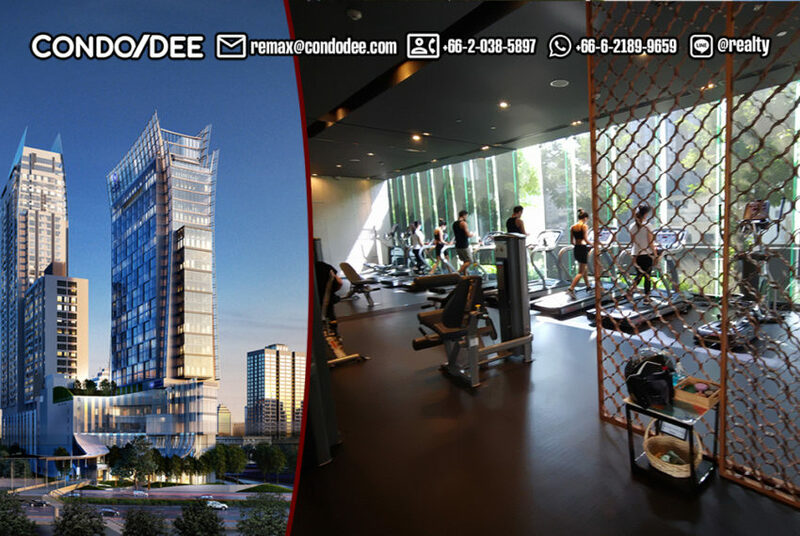 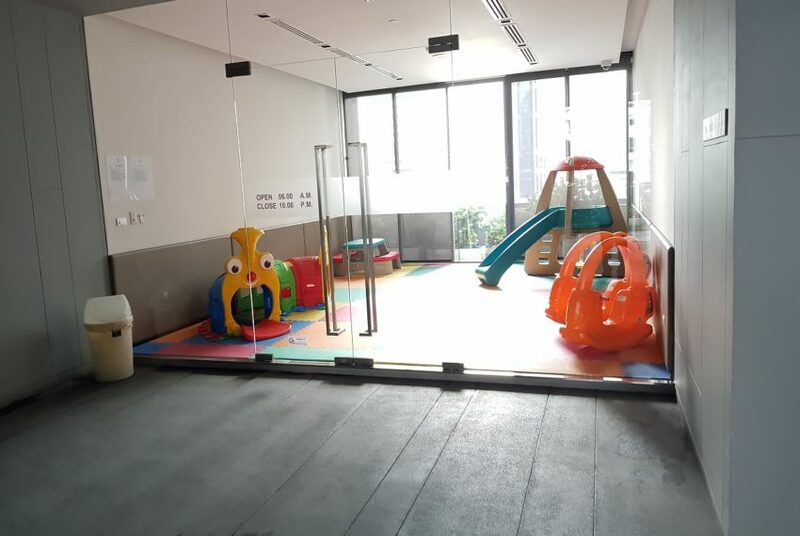 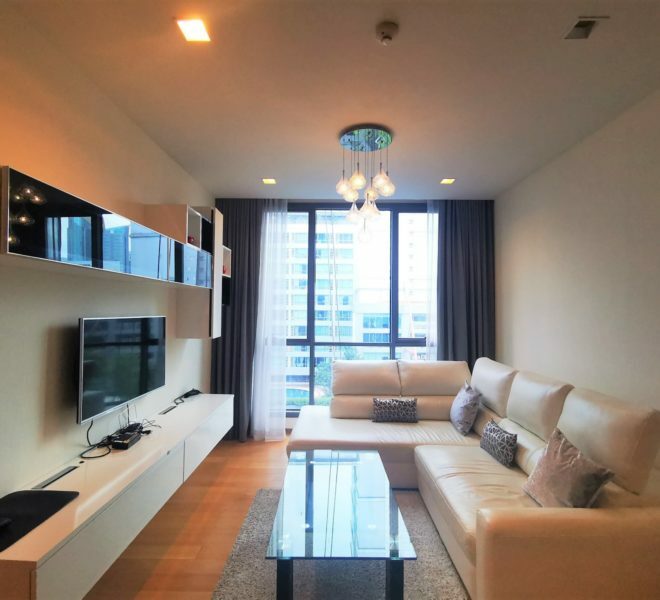 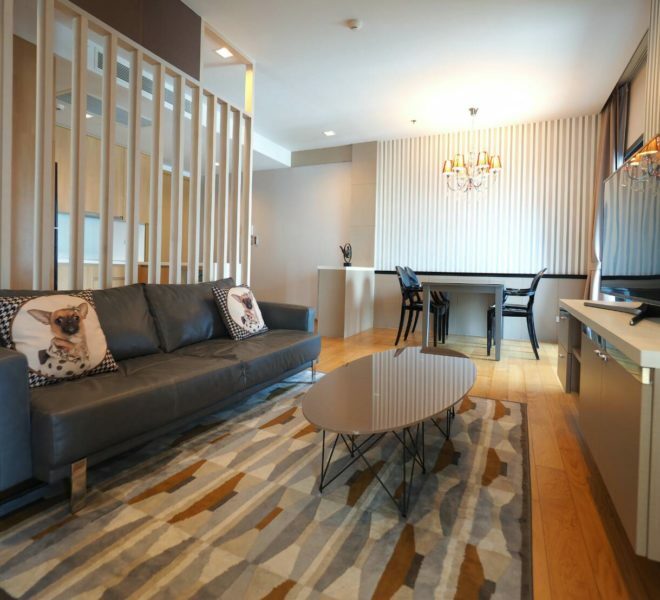 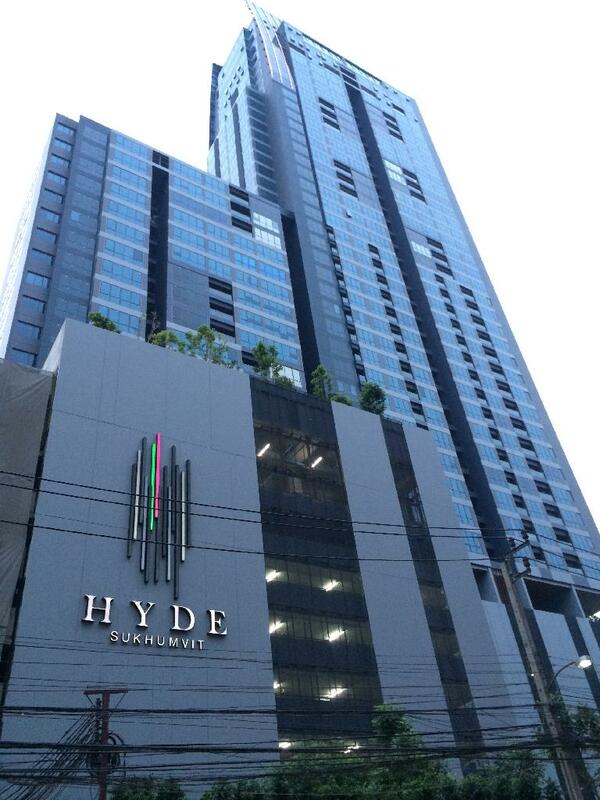 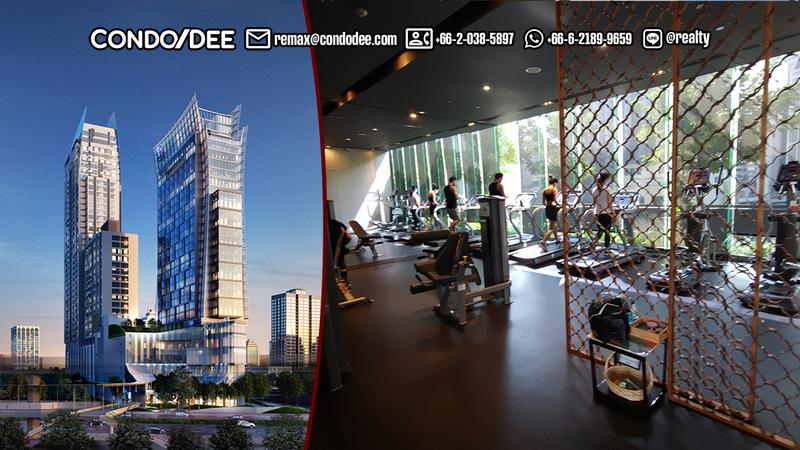 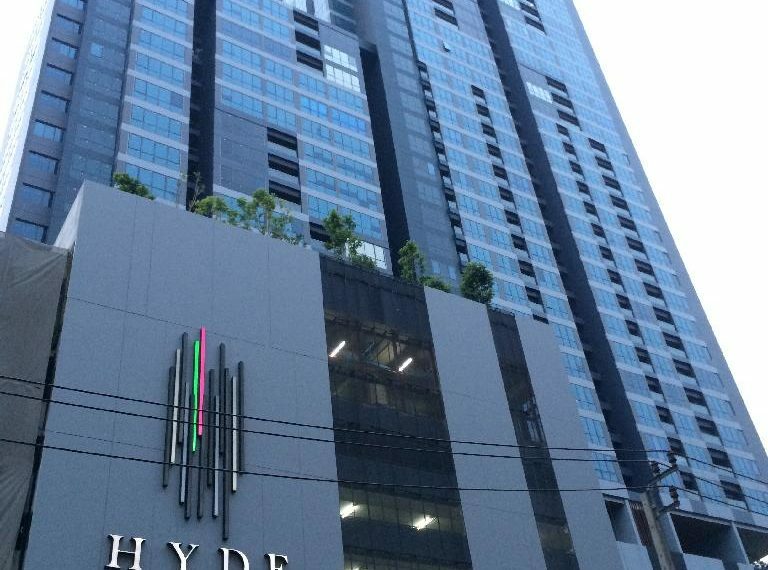 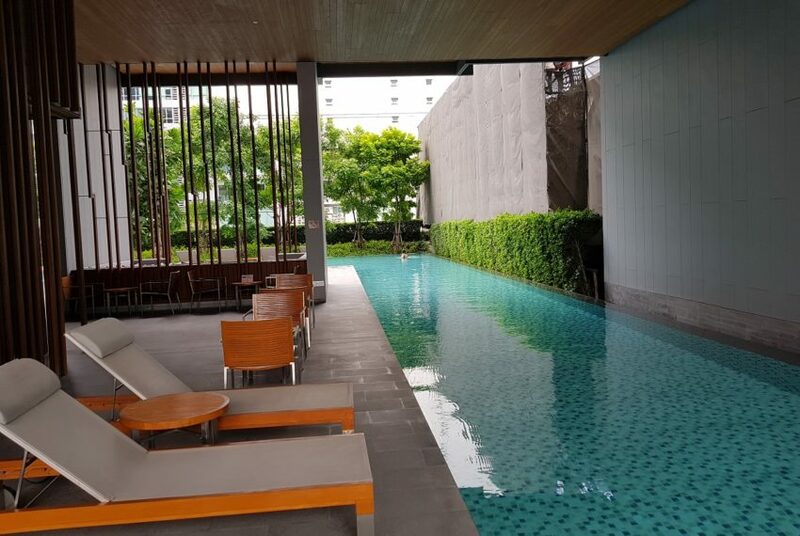 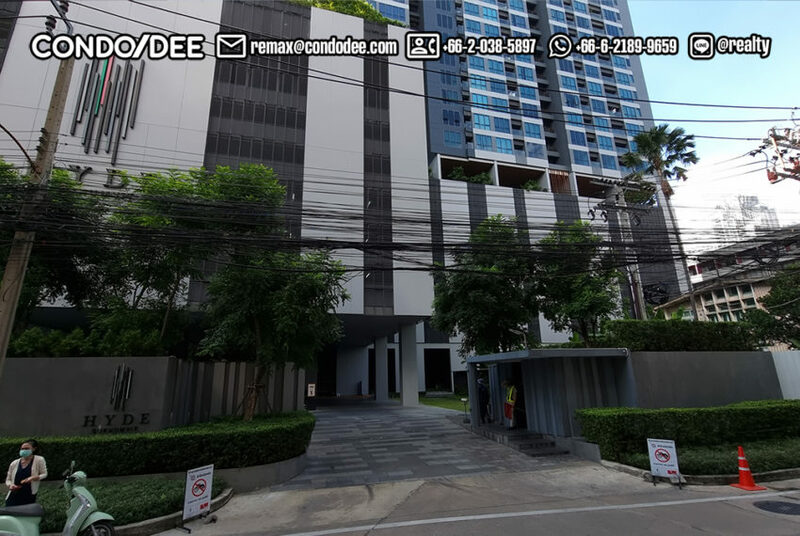 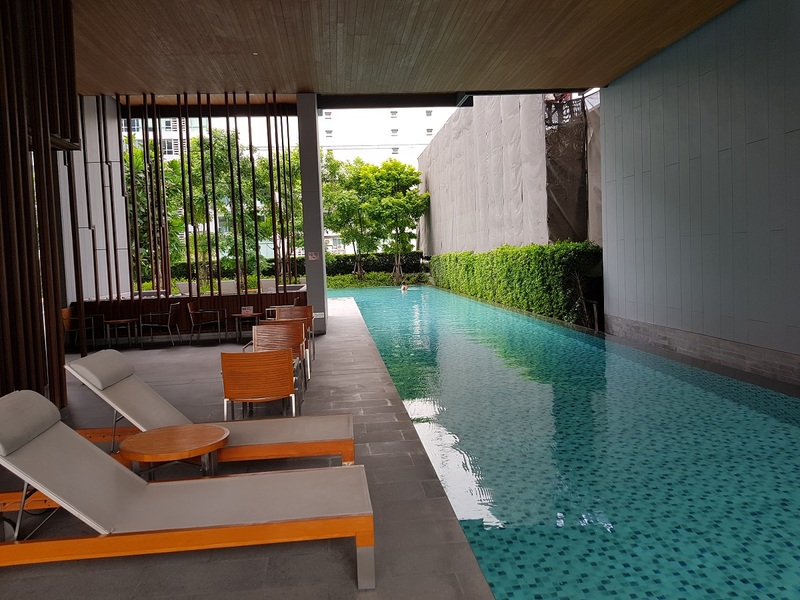 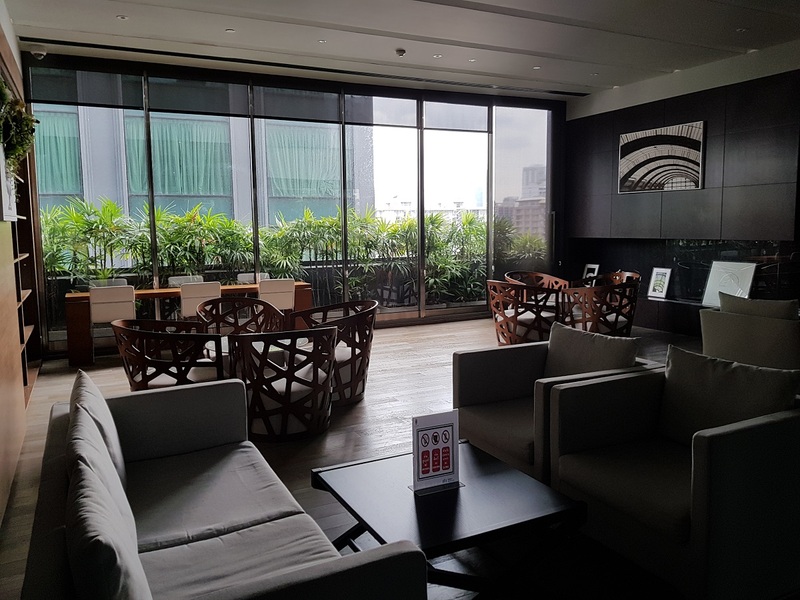 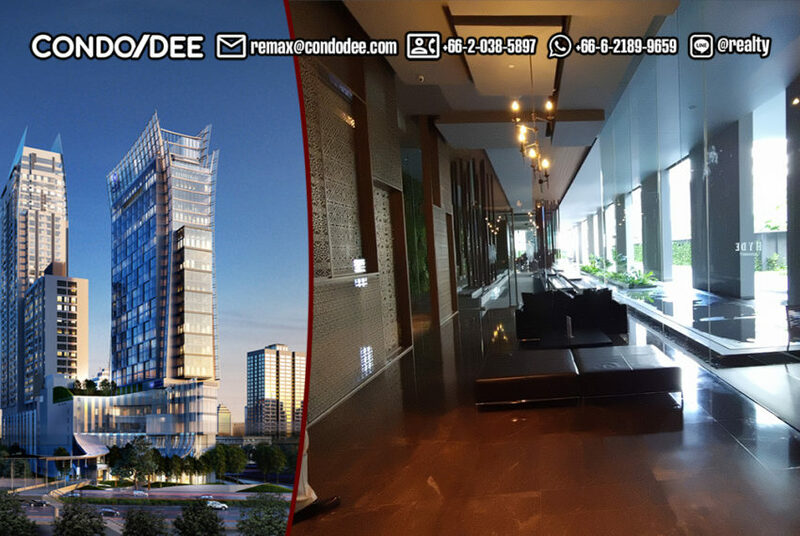 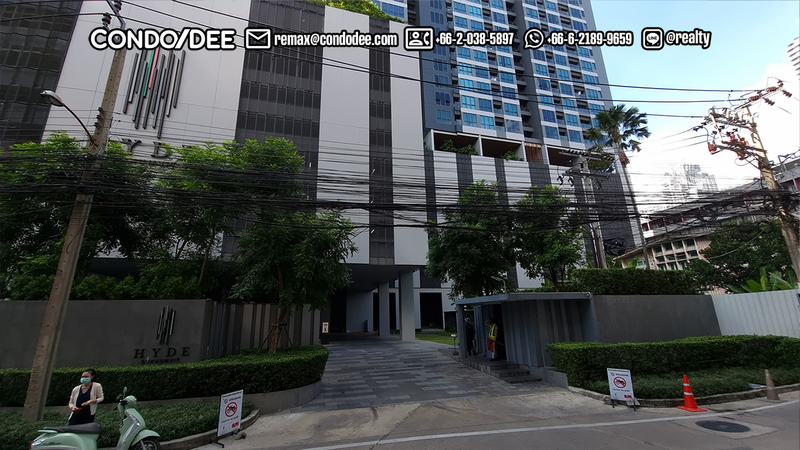 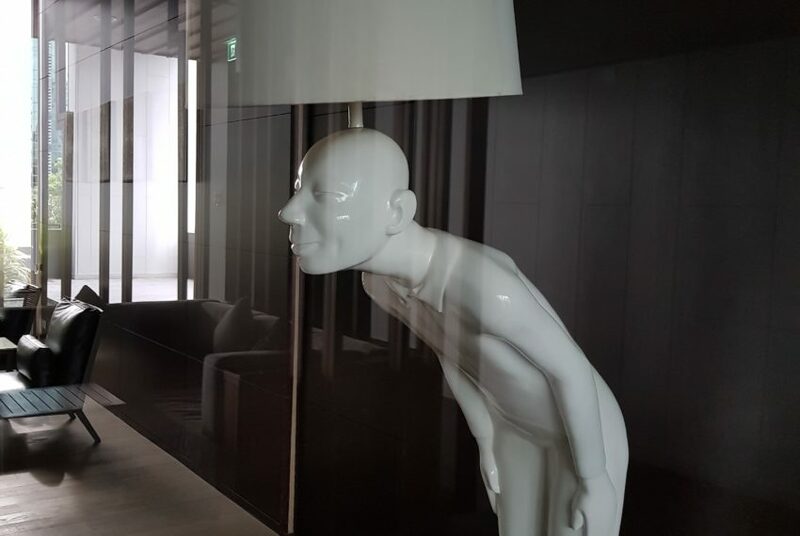 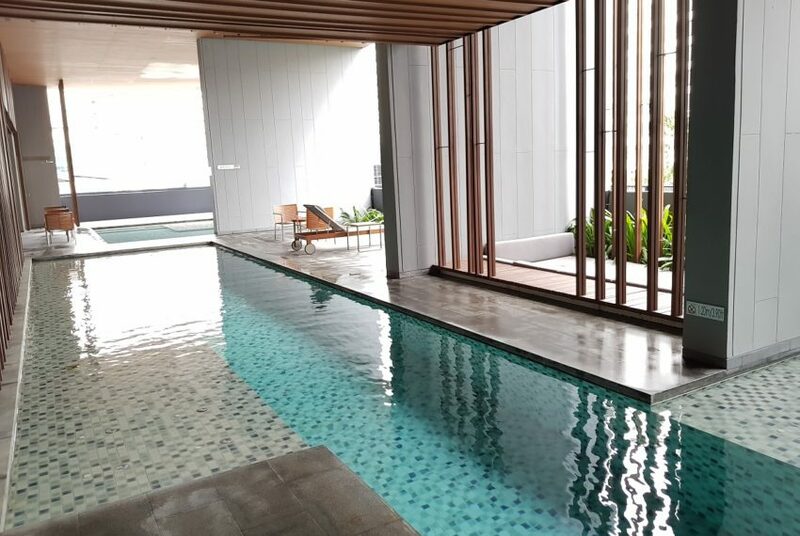 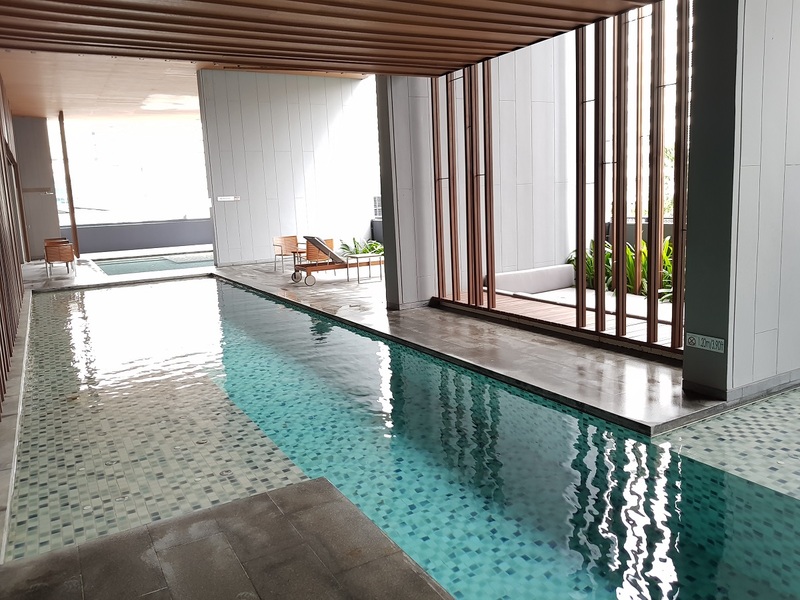 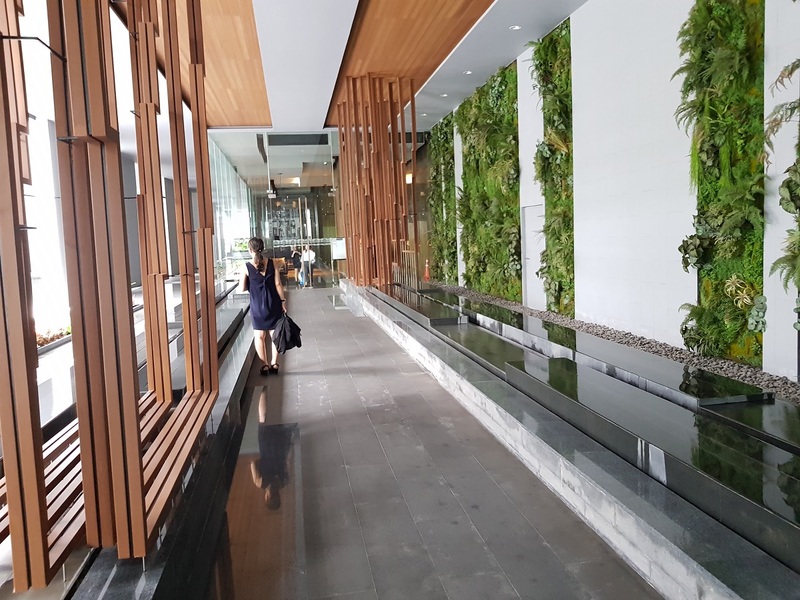 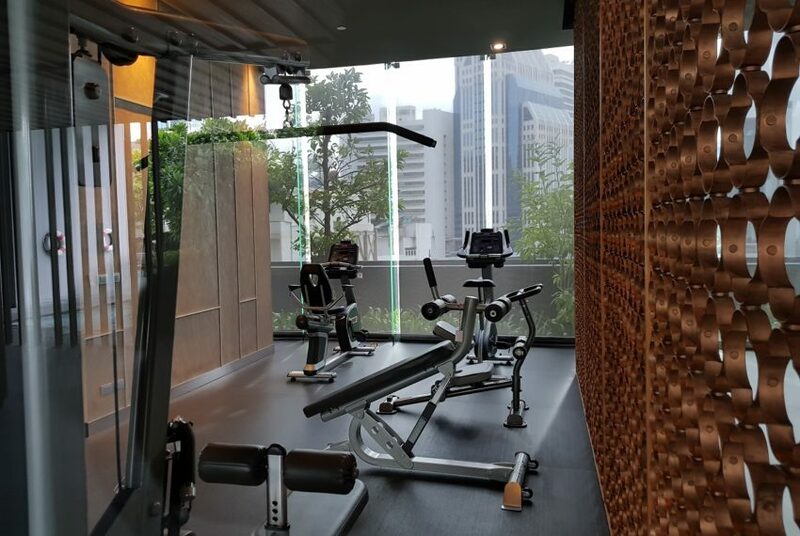 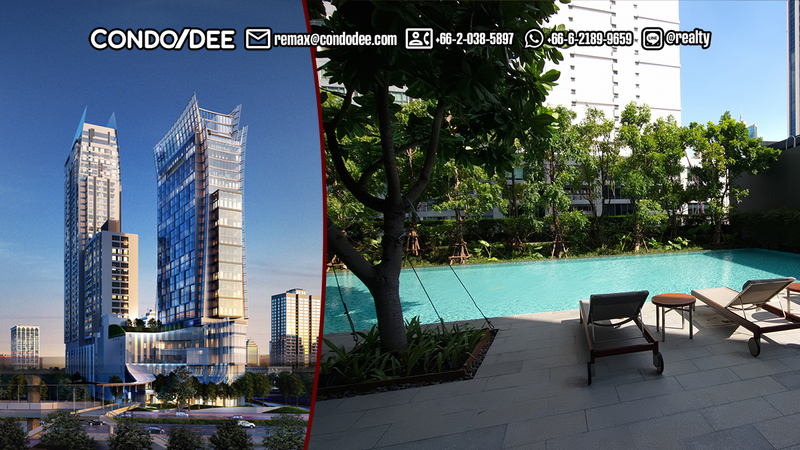 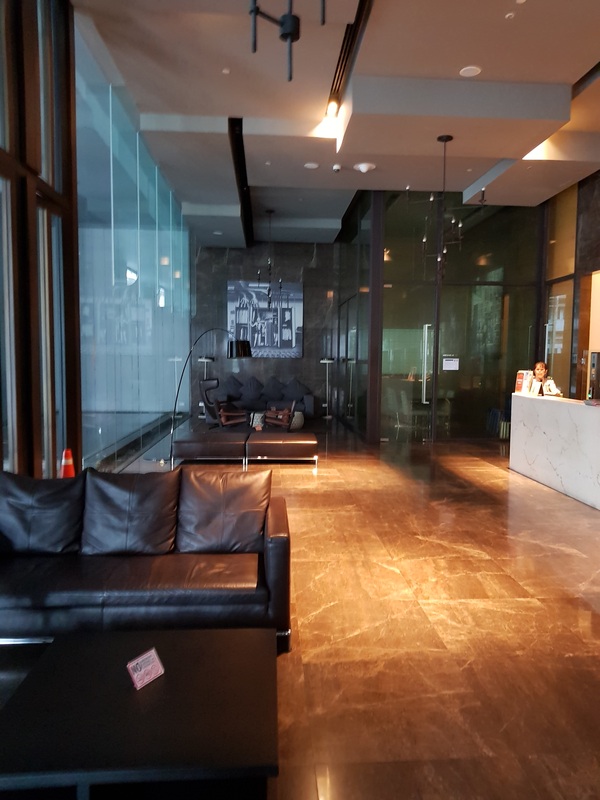 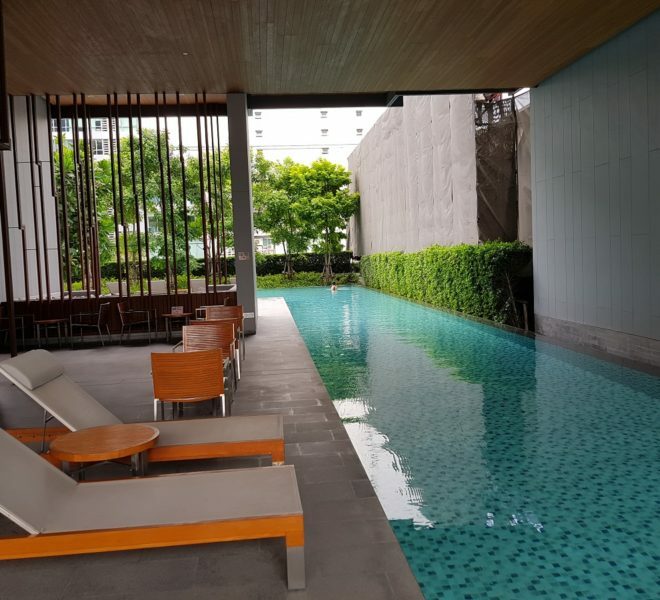 Hyde Sukhumvit 13 is a high-rise luxury condominium project that was constructed in 2016 by Grande Asset Hotels & Properties. 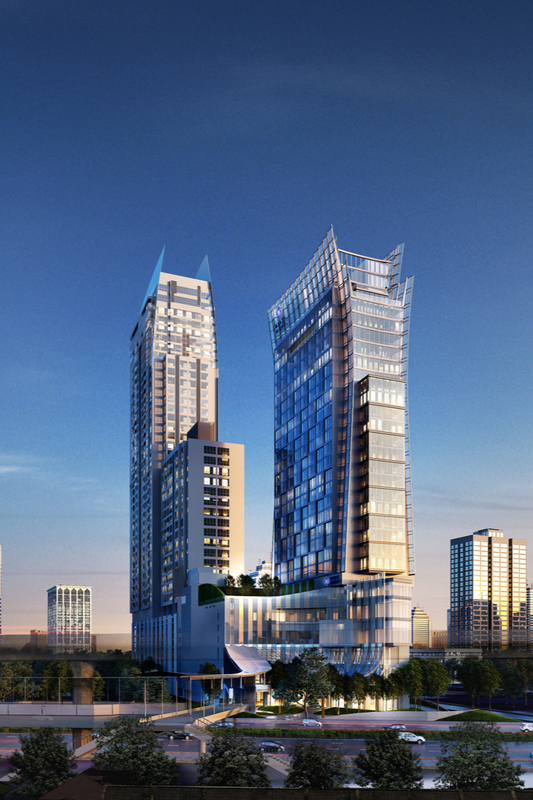 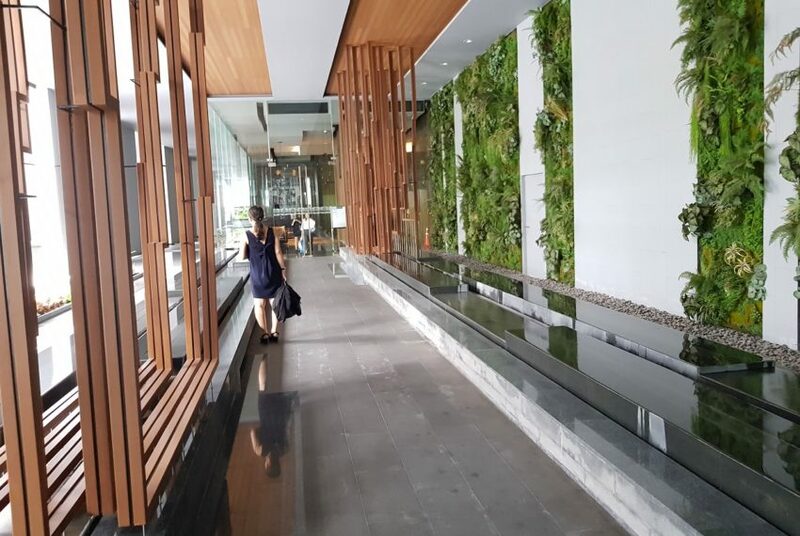 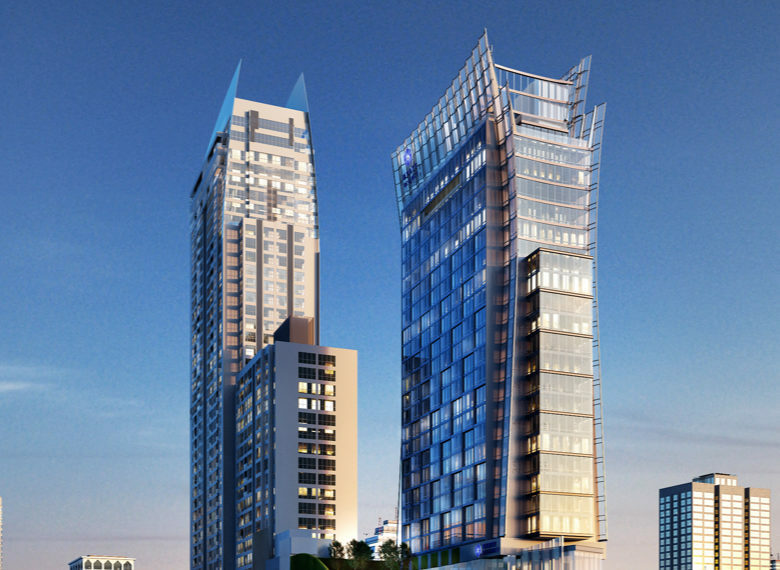 It is a unique 40-storey mixed-use luxury residential project coupled with a 21-storey Hyatt Regency Bangkok Sukhumvit, as well as a retail complex (under construction currently). 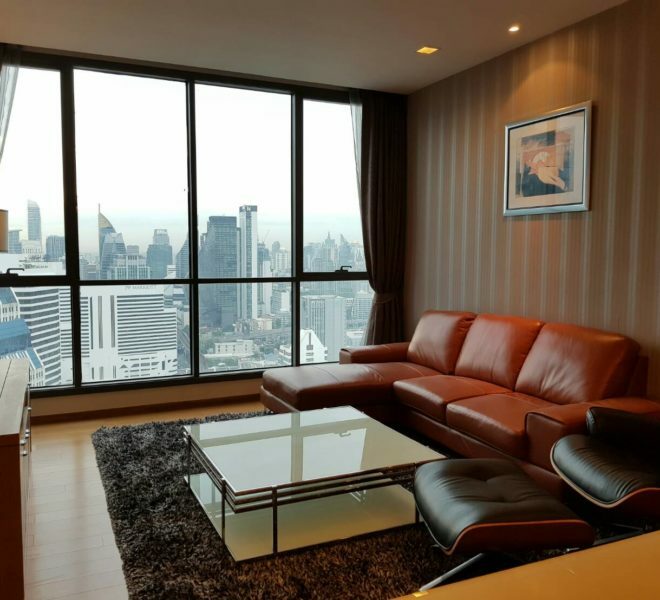 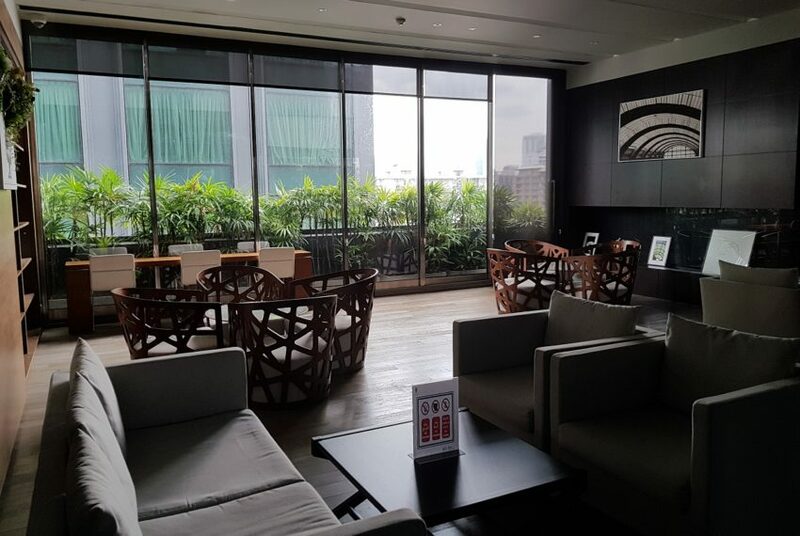 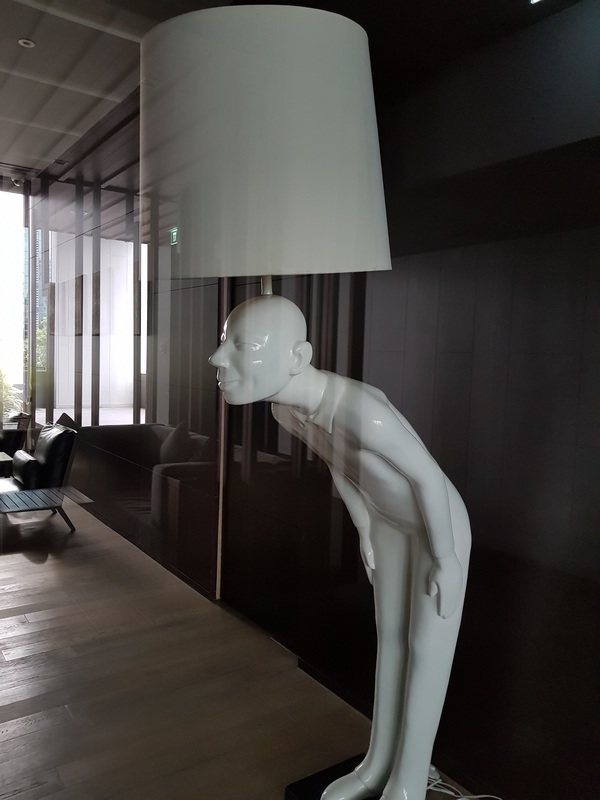 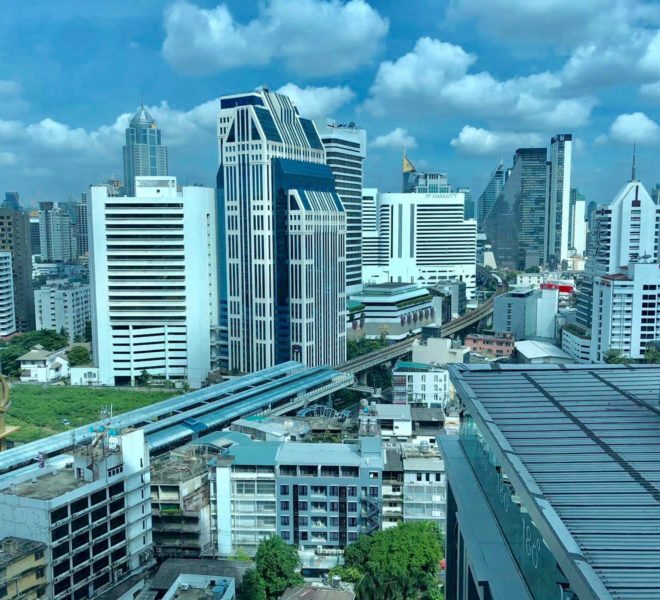 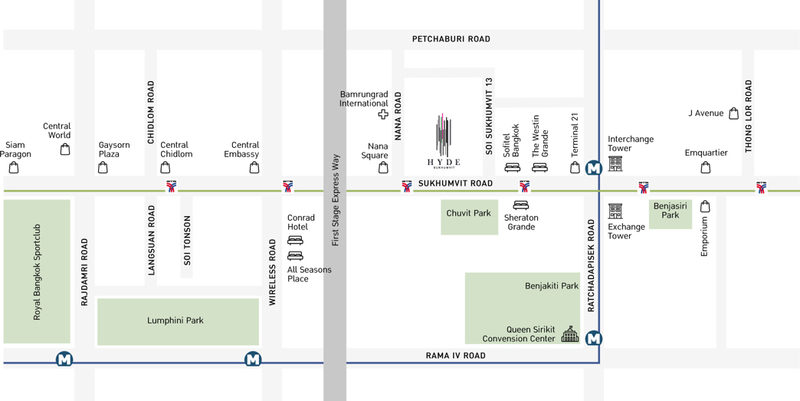 Such a concept gives a unique quality of life for Bangkok downtown residents, giving them unique choices for living, dining, shopping and entertaining literally right on their doorsteps.